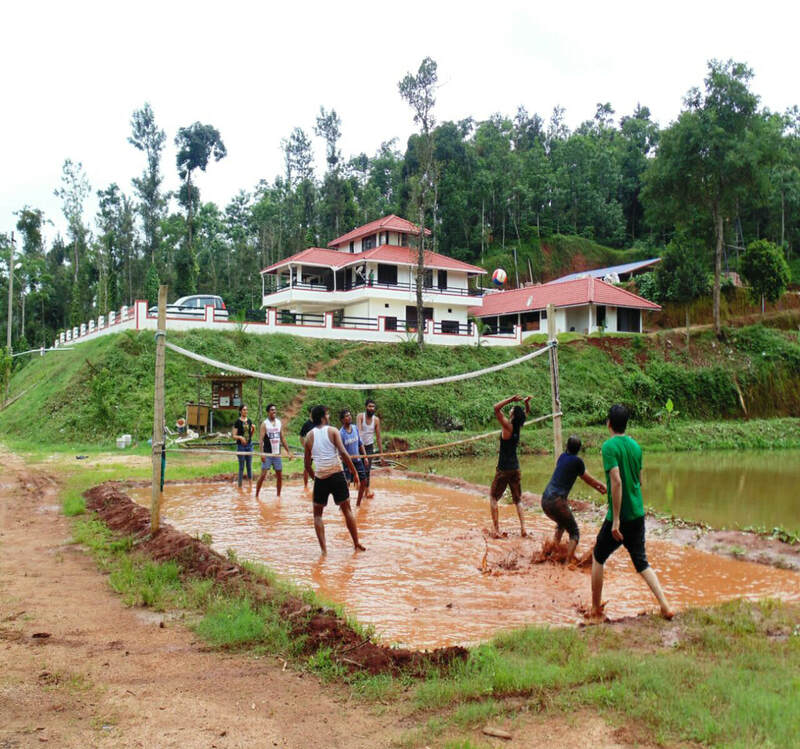 Welcome Drinks, Coffee/Tea/Milk, Campfire/Bonfire, TV in Common Area, Coffee Estate Walk, Birdwatching, Swimming Pool, Accommodation for children below 5 years, Indoor games (Carrom, Chess, Chowkabara, Playing Cards), Outdoor games (Volleyball, Mud Volleyball, Throwball, Archery, Shuttle Badminton, Cricket, Zipline, Rain Dance, Stream), Hot water 24 Hours, Cold water 24 Hours, Vehicle Parking. 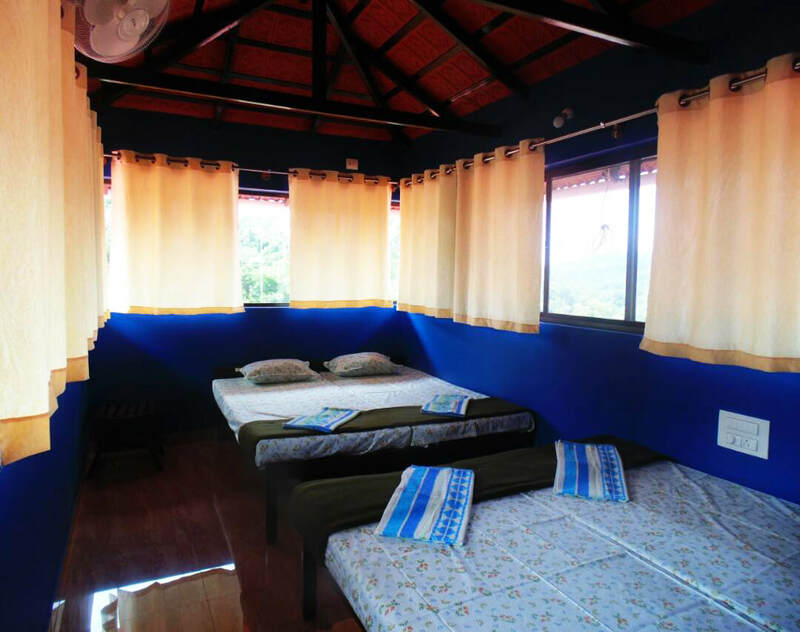 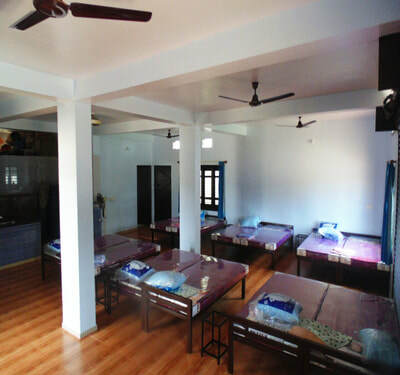 ​Accommodation for children between 5 to 10 years half of the adult tariff, Pick up and drop, Additional Snacks/Starters, Medical Assistance, Vehicle for sightseeing, Guide for Sightseeing, Guide for Trekking, 4x4 Jeep Drive. 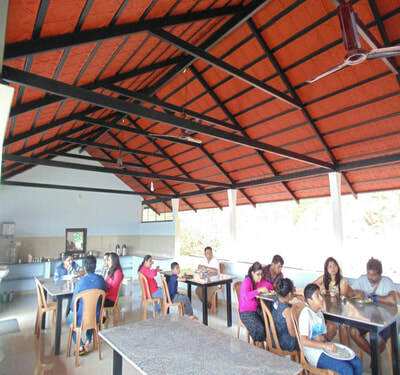 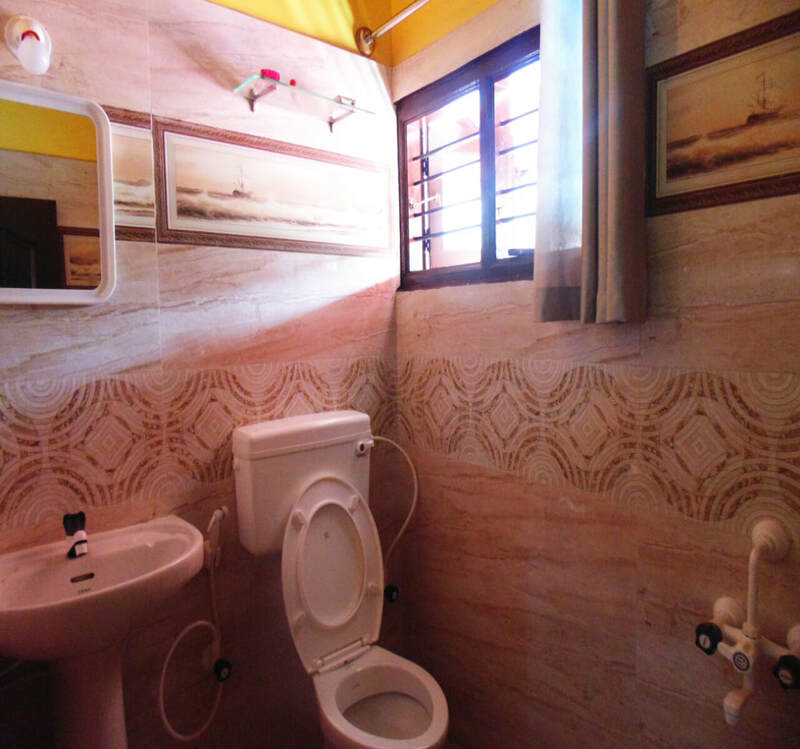 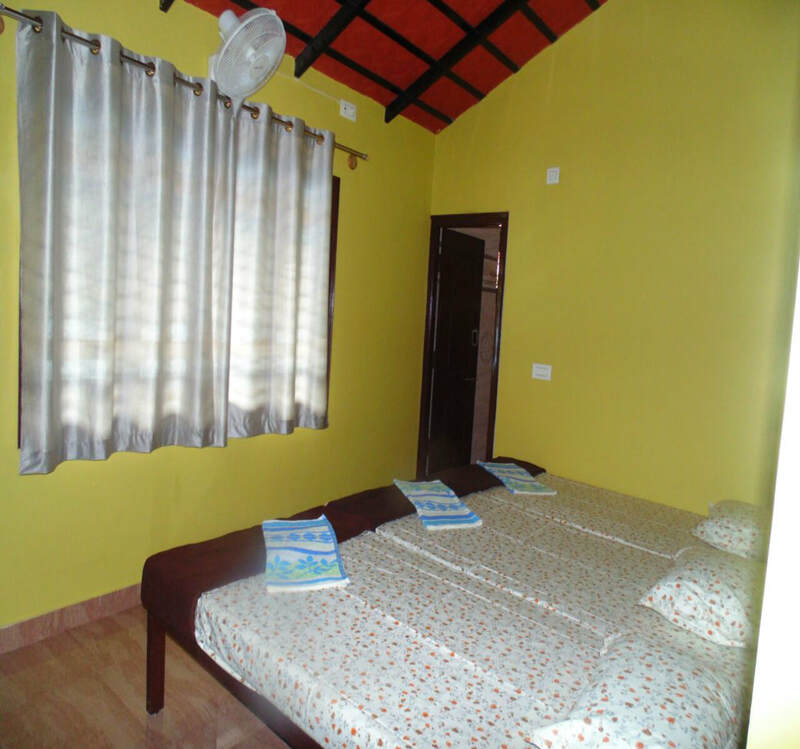 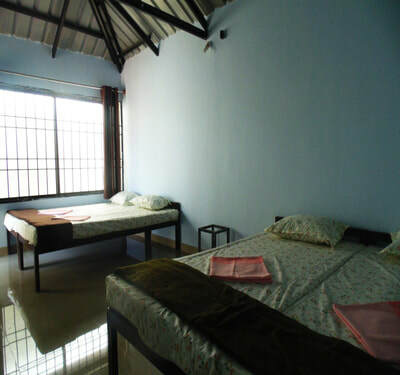 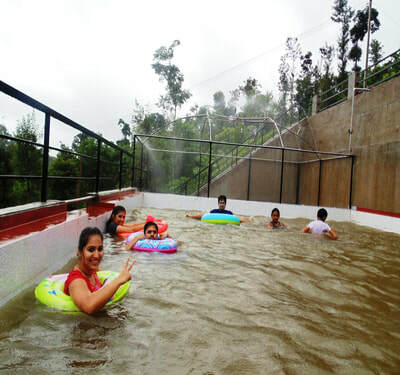 Cabin Fever homestay is located at Devaladakere near hanabal in Sakleshpura taluka, Hassan District. 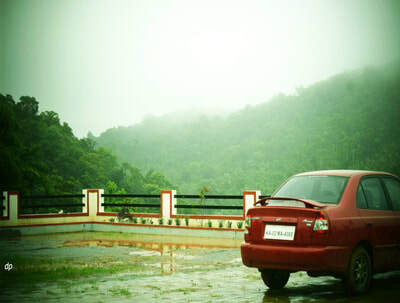 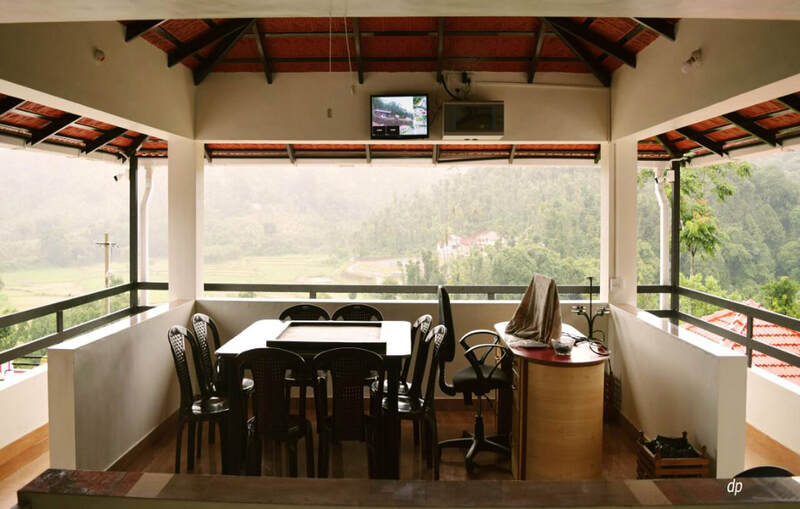 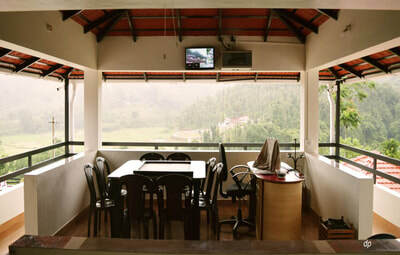 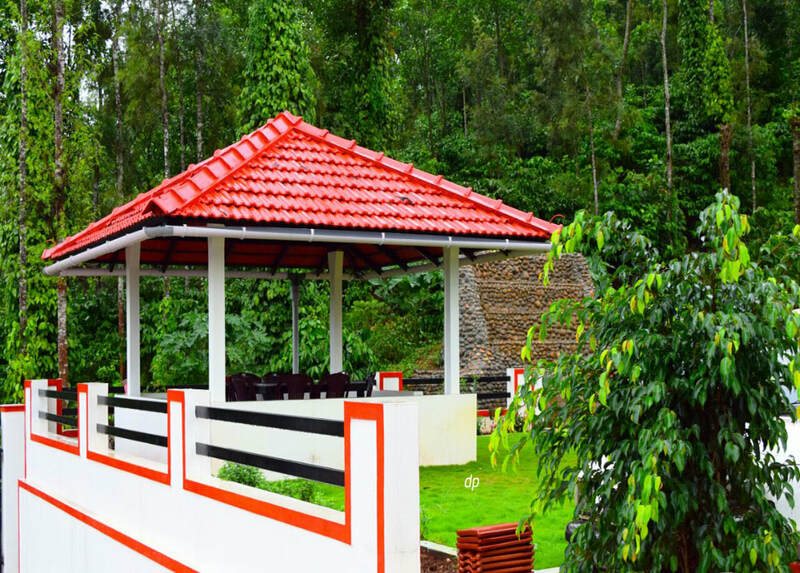 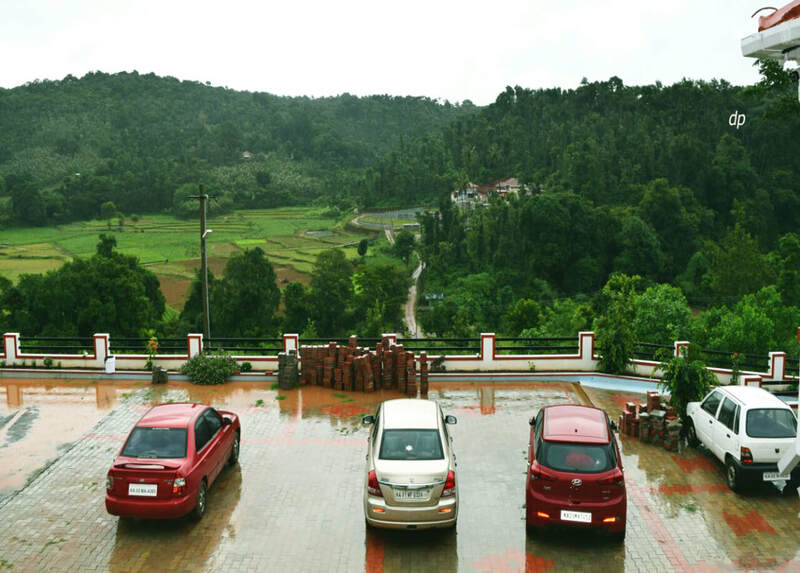 Surrounded by the medows of western ghats, Gives you a advantages to get near to the nature. 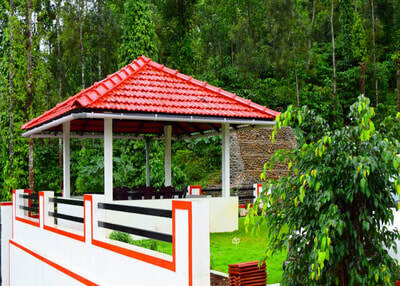 The beautiful forest refreshes your mind and nourishes your Life. 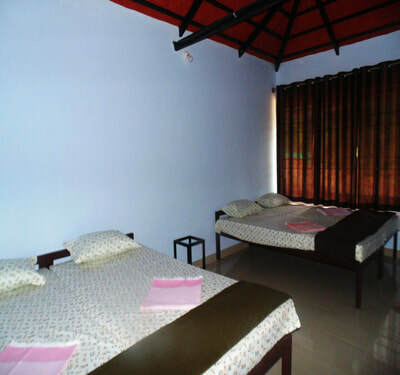 We provide the best services to make your holiday, a best holiday ever. Come enjoy, give us a chance to serve you. 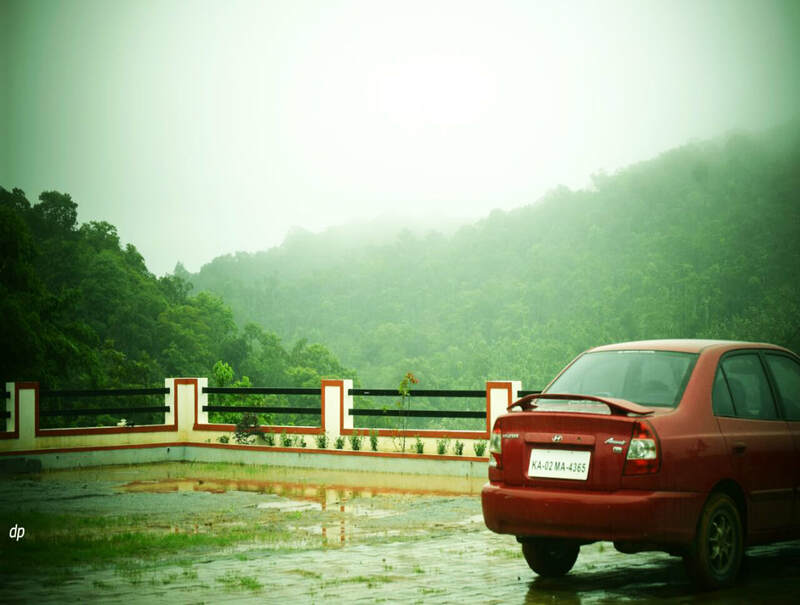 Distance: Sakleshpur - 22 kms, Mudigere - 24 kms, Mangalore - 144 kms, Mysuru - 179 kms, Bangalore - 243 kms. 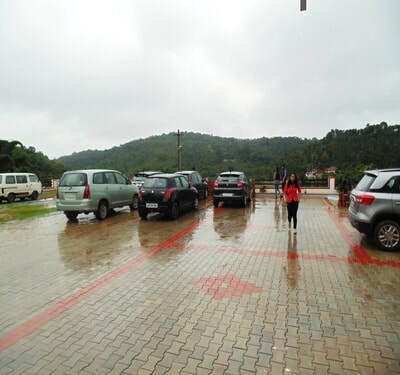 Places to Visit: Mgajahalli Falls - 1 km, Bettada Byraveshwara Temple - 13 kms, Panadava Hills - 14 kms, Shishila Srunga Forest - 19 kms, Manjrabhad Fort - 21 kms, Devaramane Temple - 24 kms, Bisle Ghat - 69 kms, Malhalli Falls - 69 kms, Pushpagiri Betta - 74 kms, Kukke Subramanya - 74 kms, Dharmasthala - 87 kms, Horanadu - 87 kms, Kushalnagar - 96 kms, Abbi Falls - 119 kms.